Conceived for the development of next generation cement board and roof-waterproofing reinforcements, the machine is versatile for developing materials for new markets. The new line will become operational in early 2019 at Chomarat’s construction plant in Anderson, South Carolina, USA. The new pilot line will enable Chomarat to accelerate its development projects focusing on cost, performance and sustainability. The group’s goal is to launch a new generation of laid scrim reinforcements for construction materials, with incomparable performance. “We are working on all the parameters (technological, chemical formulations, textile fibers) to optimise the performance of Chomarat scrims, such as protecting glass against alkali in cement or increasing impact resistance and water repellency. We plan to stay in front of economic and environmental challenges facing the construction market,” explains Raphaël Pleynet, director of Composites and Construction Europe at Chomarat. 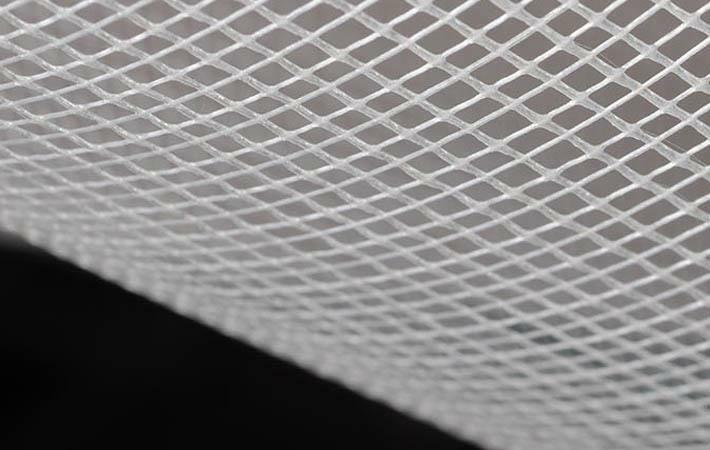 The scrims designed and developed by Chomarat are reputed for their advantages: dimensional stability, laminating quality with other materials (film or veils), excellent mechanical performance, and very good protection against the alkalinity of cement. “Chomart’s knowhow in laid-scrim manufacturing is based on the combined expertise in textile and chemical-formulation technologies. With this new pilot technology, Chomarat will be able to build on these two advantages and propose even better-performing materials!” concludes Philippe Sanial, director of Research and Technologies at Chomarat. Chomarat, which has specialised in scrim reinforcements for construction materials for more than 50 years, has constructed a new pilot production line to develop its next generation of reinforcements. Unique in the market and designed entirely by Chomarat's teams, this technological innovation was born by the group's body of technological know-how.